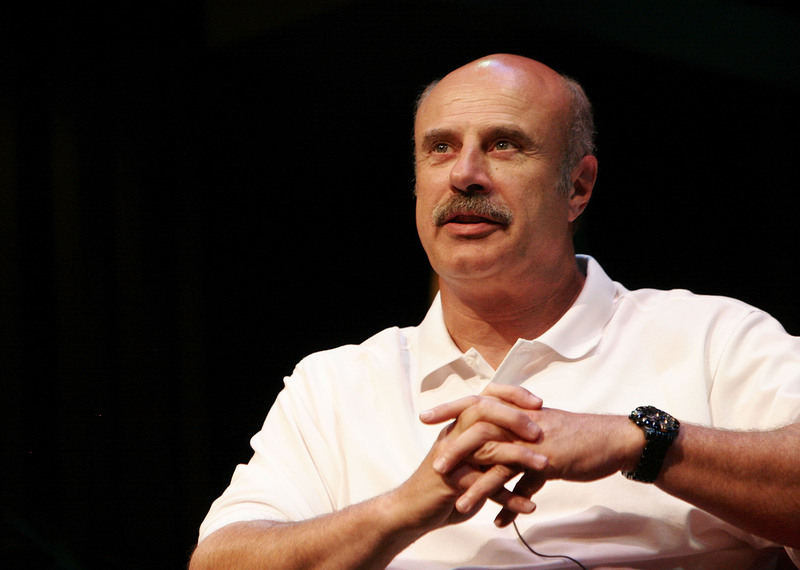 Dr. Phil said that he intended to do an interview with Nick Gordon, but ended up doing an intervention instead. After filming the episode, which aired on March 11, the pop psychology personality says that asking questions in an interview format was simply not possible due to how Gordon, Bobbi Kristina Brown's boyfriend, was acting. Dr. Phil defended his intervention with Nick Gordon to Access Hollywood by saying that Gordon was "so high, so out of control, abusing alcohol and apparently Xanax" that an interview was not an option. The TV intervention included Gordon's mother, Michelle Gordon, giving an account in her son's place about what allegedly happened leading up to Brown being discovered in the bathtub on Jan 31, and afterwards being put into a medically-induced coma. There were also some rumors that Nick Gordon had punched Dr. Phil's employees, which Dr. Phil did not confirm. But Dr. Phil did say a possible act of violence on Gordon's part would not have been shocking to him. By the end of the special, Dr. Phil was able to get Gordon to check into rehab before he would consider doing an interview with him. Though it is obviously a good step that Gordon's alcohol and drug problem has been addressed, it is probably best that Dr. Phil not attempt to conduct an interview with Gordon again. As more of this tragic and dire situation unfolds, it seems that it is probably best handled off-camera. As it stands right now, the situation is just about as sensitive it can be. After all, we have a girl fighting for her life in a coma. We have her boyfriend, who is the target of a criminal investigation for the state she was found in. And we have a growing rift between that boy and the girl's family members, especially her father Bobby Brown, who has a tumultuous past all his own. Now that it's been revealed that Gordon was too under the influence to answer questions in an interview, it is best that medical professionals that specialize in cases like his get to the bottom of what is going on. At this point, any other type of sit-down interview with Gordon could come across as exploitative. While it likely would not be an interviewer's intention to come off that way, it cannot be denied that this issue is not one to be taken lightly or discussed while sitting on the couch. It's quite literally life and death. Hopefully Dr. Phil will recognize that for the time being, it is probably best to keep those cameras turned off.